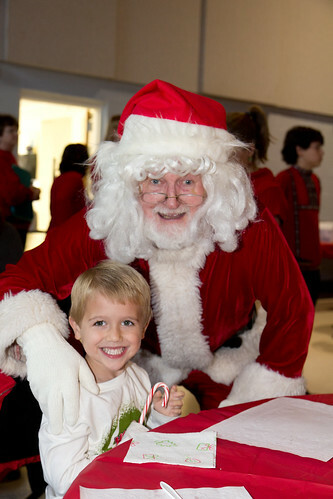 Come join Santa for Breakfast on Sunday, December 7 after the 10:30am mass in the Parish Hall. All parishioners and their families are invited. Pancake Breakfast by the Knights of Columbus—$ 15 per family, $ 5 per person. Please sign up on the sheet in the entrance of the church as we need to know how many to expect. You may pay at the door on December 7th. We look forward to seeing you there!